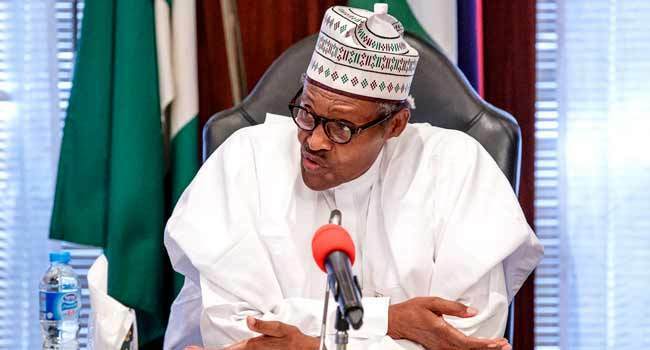 President Muhammadu Buhari late Friday in Malta called for the establishment of a Commonwealth Committee to oversee the rendering of greater assistance and support to Nigeria and other member-countries which have been adversely affected by the scourge of terrorism. 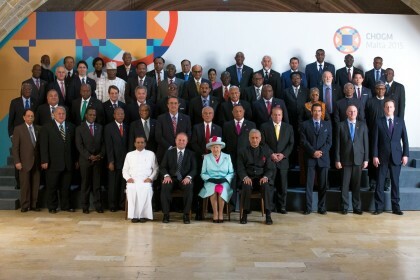 Speaking at a banquet hosted by Her Majesty, Queen Elizabeth II for Heads of State and Government participating in the Commonwealth Heads of Government Meeting, President Buhari expressed the hope that the committee would have been established before the next meeting of the organisation. The President said that he also expects the committee to visit member-countries of the Commonwealth where terrorist organisations have established a foothold with a view to evolving practical strategies for more meaningful assistance to the affected countries. President Buhari urged the Commonwealth to show greater resolve in helping Nigeria and other developing nations in its ranks to overcome the challenges of economic development, security, terrorism and corruption. “With the improvement of global communications, terrorism has no borders now. What happened recently in France had a profound effect on all of us, but very few countries realize that Nigeria has suffered terrorist casualties of over 10,000 killed in the last six years. 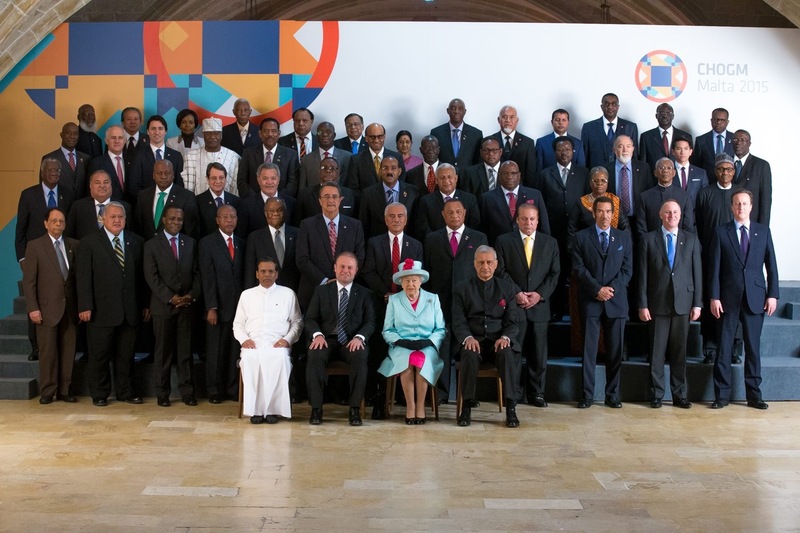 “Right now, we have over two million internally displaced persons, most of whom are women and children, and most of the children are orphans,” the President told the Queen and Commonwealth Heads of State and Government. President Buhari who informed the gathering of efforts by Nigeria and other members of the Lake Chad Basin Commission to curb the menace of Boko Haram, noted that the problem of terrorism in West Africa had been aggravated by the collapse of the Gadhafi regime in Libya. “We have agreed to a joint task-force for the elimination of Boko Haram, but it may not be easy, especially after the events in Libya when trained people with weapons moved back to Sahel region from where they were recruited by the former Libyan leader. “Those weapons and expertise in their use are now aggravating the situation in the Sahel and further south,” the President said. While calling for greater international support for Nigeria and other countries affected by terrorism, President Buhari expressed his administration’s appreciation of the assistance already being received from the Commonwealth, Britain, the Group of Seven Industrialized Nations, France and the United States. “I am grateful to Britain, France and the United States. 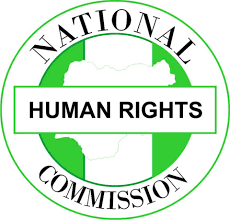 They have already sent teams to train the Nigeria Military and Police in the control of terrorism.